The Centre Tuesday moved the Supreme Court seeking its permission to return the 67-acre acquired land around the disputed Ram Janambhoomi Babri Masjid site to original owners. 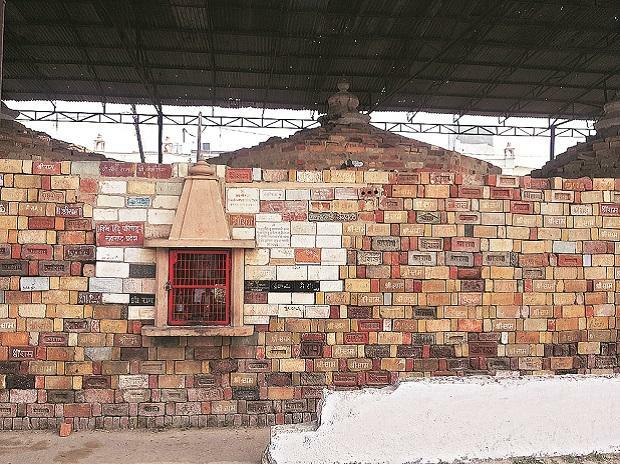 The plea has said that the Ram Janambhoomi Nyas (a trust to promote construction of Ram Temple) had sought return of excess land acquired in 1991 to original owners. Earlier, the apex court had ordered that the status quo be maintained with regard to the acquired 67 acre of land around the disputed site. The central government in 1991 had acquired 67 acre land around the disputed site.